Tom Ervin "The Trenton Tornado"
31 Microstock Championships as of 2018. 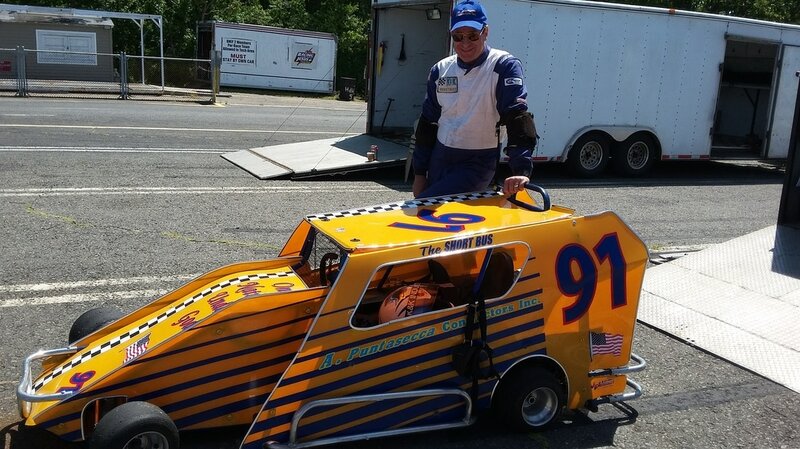 2nd in Points in Modified Microstock division at Wall Sunday Series. Winner of Bridgeport Speedway 'Fast & Furious' Microstock feature winner. 2014 Microstock Battle of Trenton at Trenton Arena. 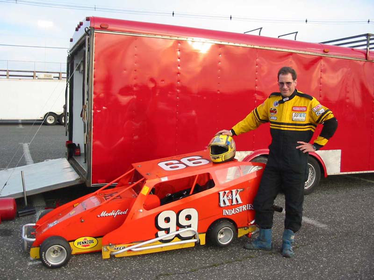 *Tom is also a former NASCAR Modified Owner/Driver.